Montreal-based songstress Zeina first landed on our radar with her Odd One Out EP back in 2017, since then the singer has been hard at work crafting a catalog of burning ballads that have led up to her latest creation, "Killer," yet another low-key track that underscores a sound characterized by moody, trap-influenced backdrops and delicate vocals. On this particular cut, Zeina references a killer in a room shared between her and a lover over a guitar-laden background. "And it’s not me and it’s not you," she lets out. 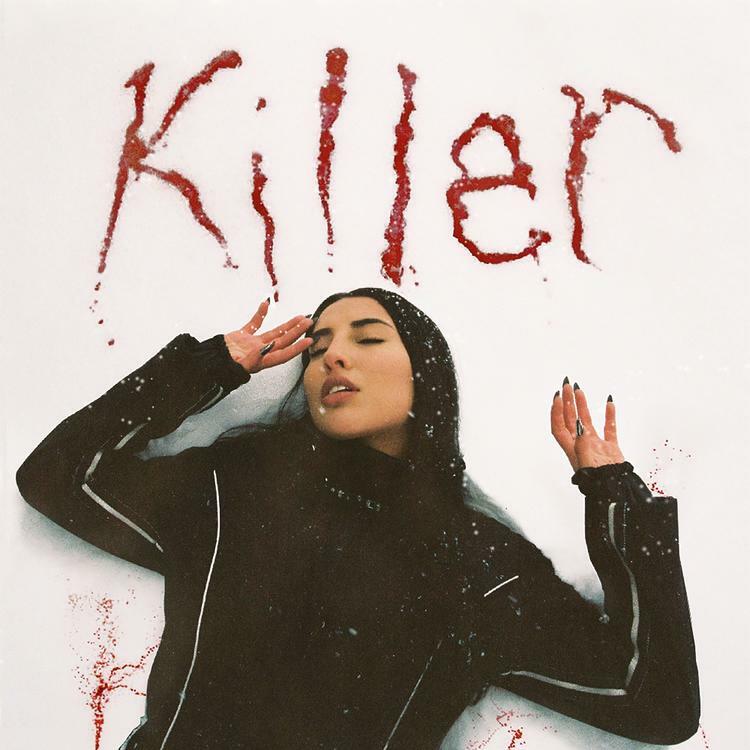 Produced by Keith Askey, Danny Majic & Jeff Shum, "Killer" follows up on her "Tear Drops" and "In My Head" singles, all released in a pattern that point towards another full-length offering from the Canadian siren. Until that arrives, give a thorough listen to "Killer."